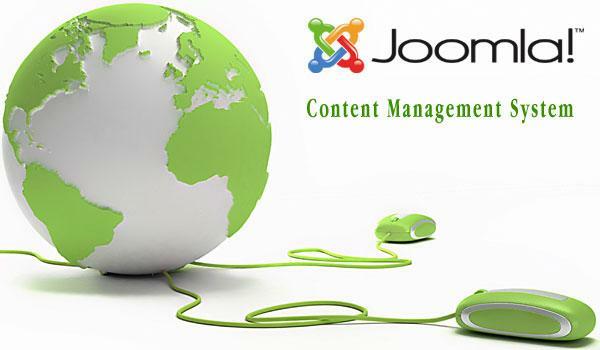 To those of you who use the Joomla CMS, you would be happy to note the release of Joomla 1.7. From now on, every six months, a new version of Joomla will be released. It started with Joomla 1.6 in January 2011 as the first short term release, and it continues now with Joomla 1.7 as the second short term release. After three short term releases, a long term release will come up. That means, that every 18 months, a long term release of Joomla will appear. The first long term release of Joomla 1.8 is expected in January 2012. One of the nice new features in Joomla 1.7 is that it offers batch processing of articles. So now you can process access levels and even select category for move/copy of several articles in one go. B-Connected Private Limited, the experts in event management, recruitment and office support services were judged First Runner Up in the Small & Medium Enterprise (SME) category at the Best Web Competition 2010. The “Best Web 2010” is a unique and innovative competition organized by the LK Domain Registry. This web-based competition provides an exclusive opportunity to promote and popularize Sri Lankan websites and thereby showcase the Sri Lankan web identity online. 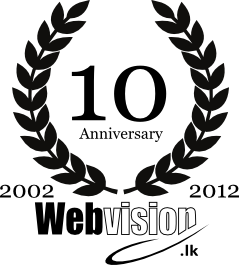 B-Connected approached Webvision to develop their first static website almost five years ago. Thereafter, they progressed to build a dynamic website using the powerful Joomla Content Management System (CMS). We extend our best wishes to the Managing Director and all the staff at B-Connected for winning this prestigious award! Webvision is proud to be associated with the company that truly believes that “small things make a BIG difference”! Google loves content. More correctly, Google loves new content! So do Bing, Yahoo and You-know-what search engines. So how do you add new content to your old website that was tenderly developed long years ago? The process could be a daunting task especially if you do not have direct access. On the other hand, if you have been using a Content Management System (CMS), you will probably be aware that it can be an exciting way to carry on with ease the maintenance of your professional or personal website. Let’s look at some of the popular open source CMS’s that are available out there. You are currently browsing the archives for the content management system – cms category.